FERNIE, BC – Fernie Brewing has announced details of a new limited edition release that pays tribute to Gord Demaniuk, the veteran brewmaster who passed away last year after a battle with cancer. 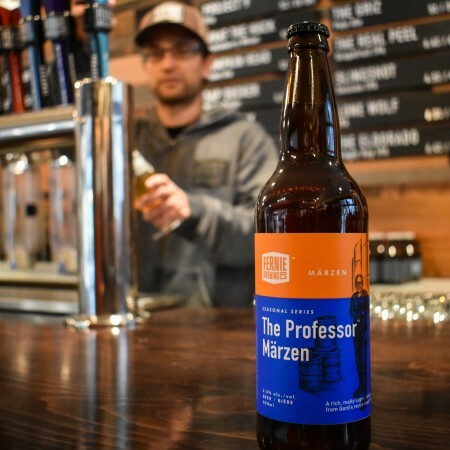 Gord’s love for Lagers was well known and he was particularly interested in creating a Märzen, a Bavarian Lager. This commemorative, limited release brew stems from a partially created recipe found in Gord’s recipe book, completed with much love and respect by current Head Brewer and Gord’s son, Jeff Damniuk, along with FBC’s team of Brewers.